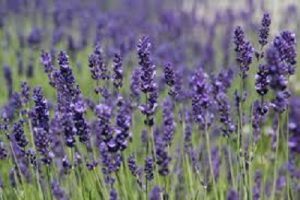 Lavender Oil should be avoided by people with gastrointestinal inflammation, peptic ulcer, liver and kidney disease. The essential oil should not be taken internally. Excessive internal use of the oil can cause renal irritation and damage.